David is also a skilled gynaecologist, and will be able to look after your women’s health needs. David will see you for a consultation in his rooms, and discuss options that are available to help you with your specific needs. 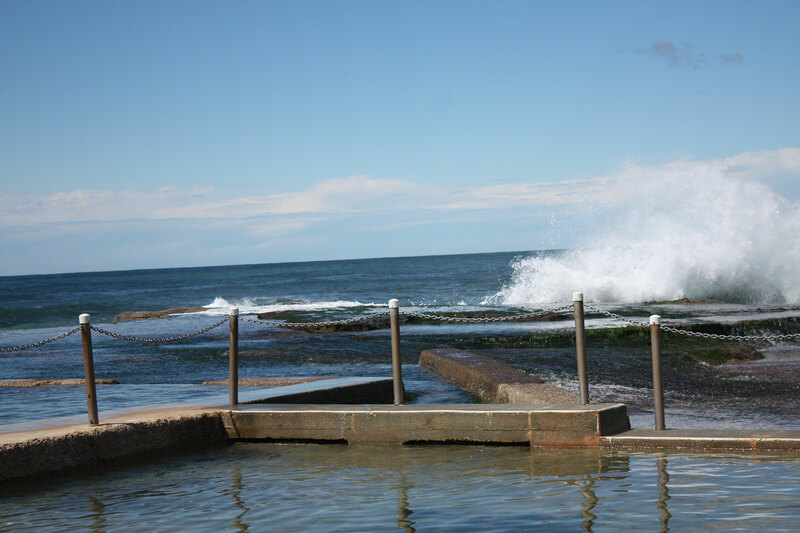 For consultations, David has private consulting rooms in Mona Vale and at the Northern Beaches Hospital. Please contact my secretary to arrange an appointment at either location. If an operation is necessary, this will be performed at either the Northern Beaches Hospital or minor procedures at Pittwater Day Surgery in Mona Vale. If you have private health insurance, in most cases the cost of the operation will be billed directly to your health fund (“no gap”). If you do not have health insurance, David will supervise your operation at Northern Beaches Hospital under Medicare, free of any charges.